Sometimes you need a vehicle with raw power and capability when out on the wide open roads of Wisconsin, a vehicle that can help you conquer and overcome the many challenges that the open roads can throw your way. If you are one of the many drivers in Wisconsin that want to get behind the wheel of a vehicle for sale that can offer you plenty of power and more on the road, then Ewald’s Ford car dealership near you is the right place for your everyday needs and more, as we have a large Ford inventory for sale and that includes many amazing Ford trucks for sale. Ewald's Venus Ford dealer in Milwaukee can make it fast and easy for drivers everywhere to find the used truck in Milwaukee that is right for the, and we will make every reasonable effort to help you find it. Ewald's Milwaukee area Ford dealers has a huge inventory of incredible used trucks in Milwaukee for sale, from used Ford F150 trucks for sale to used Ford F250 trucks for sale and a whole lot more, so you won’t need to spend a whole lot of time searching for the right vehicle for you. 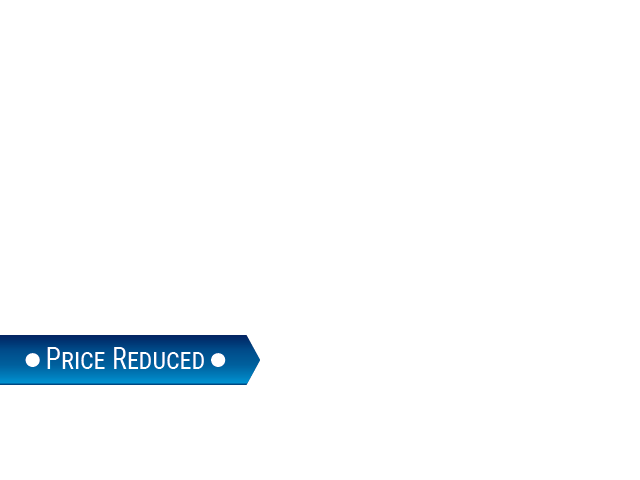 This wide range of amazing new and used trucks Milwaukee for sale can get you back out on the road with ease, and we still have even more to offer you as you shop for your next vehicle. Ewald's Milwaukee Ford dealer can even offer drivers everywhere an awesome range of deals, offers, specials and more to take advantage of as you travel. This way you can get the vehicle you need even if you are on a tight budget. So come on by Ewald's Venus Ford in Cudahy Wisconsin today and check out our used trucks in Milwaukee today, such as this impressive used Ford F150 for sale, the 2007 Ford F-150. This used Ford F150 for sale near you is an amazing vehicle for sale that has a lot to offer any driver who has the courage to sit behind the wheel of this awesome vehicle for sale. 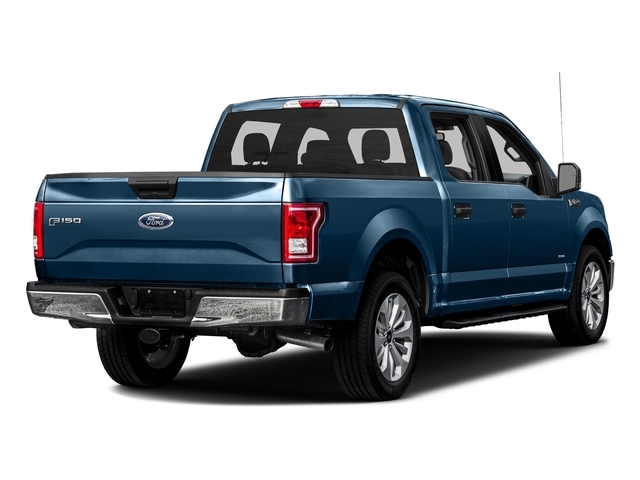 This used Ford F150 for sale near you has more than enough power and capability to enjoy as you travel around, so you are sure to have a great time driving around. 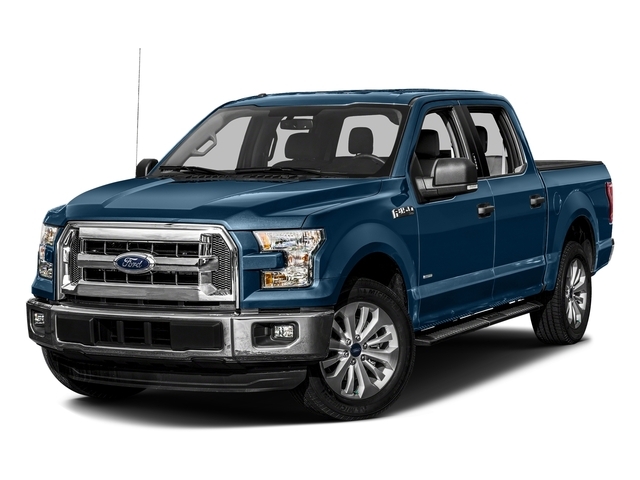 With this used Ford F150 for sale you can travel around Milwaukee with up to 282 horsepower from its hefty and very powerful 3.5L V6 Ti-VCT FFV engine, giving you plenty of incredible speed, as well as a ton of power, enough for a maximum towing capacity of up to 5000 pounds. With this awesome used truck Milwaukee for sale you will even be able to enjoy many amazing features and options, such as the Auxiliary Audio Input, Privacy Glass, and even an Auxiliary Power Outlet and more. This used Ford F150 truck for sale is proud of all it has to offer you, and you are sure to find something about it you enjoy when you take it out on a test drive. Come on by Ewald's Venus Ford in Cudahy WI today and take a look at this great used Ford F150 for sale today, located here at 2727 E Layton Ave. Cudahy, WI 53110.